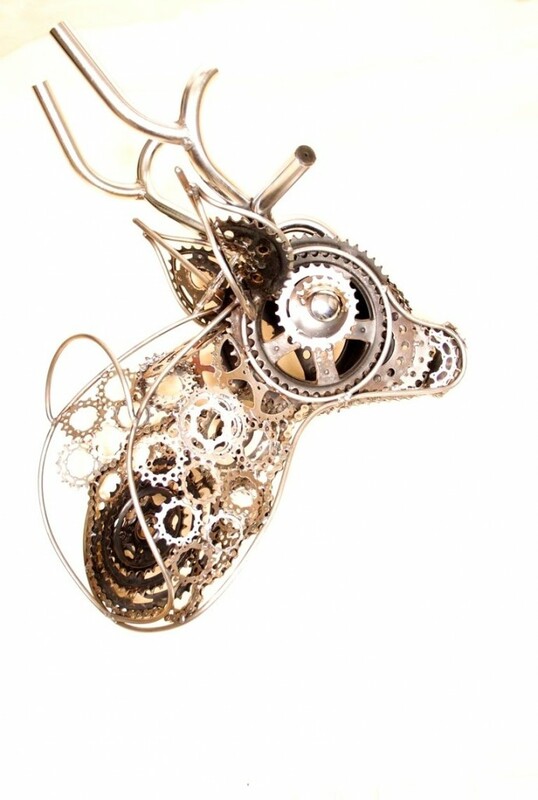 GearDeer is an experiment with recycled bicycle parts. The artwork is a playful response to taxidermy. The bicycle morphs into a mechanical animal. GearDear is the first stage of the project….